Natsume, the publisher behind franchises such as Harvest Moon and Reel Fishing, has today announced the creation of the ‘Natsume Indie Program’, an initiative which “partners the company with independent developers around the world to introduce creative, innovative games to a wider audience”. What we do know, is that Cosmic Defenders will be the first title under this new brand. The game is a 2D fast-paced revolving shooter about a group of unconventional heroes using the power of nature to stop chaotic aliens from taking over the universe. It’s currently being developed by Tokyo-based developer, Fiery Squirrel, a one-man team which focuses on “enjoyable experiences for all players”. The game will be released on Nintendo Switch later this year, with more details set to revealed leading up to E3 in June. 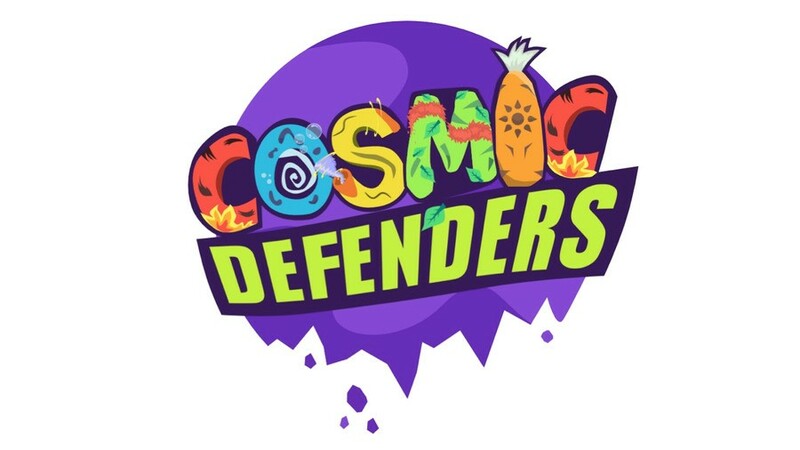 You can see an early trailer for the project below, when the game was seemingly called ‘Cosmos Defenders’. An interesting development, for sure. What sort of games would you like to see from the Harvest Moon publisher? Share your desires with us in the comments below.